A music production company specializing in television, advertising, documentaries and video games and home to innovative and experienced composers cultivated in the film music world. A film is—or should be—more like music than like fiction. It should be a progression of moods and feelings. The theme, what’s behind the emotion, the meaning, all that comes later. Music is well said to be the speech of the angels. At Synchron Stage Vienna, 14th Street Music recently recorded an album with a 70-piece orchestra and choir. Album to be released via Extreme Music. The new BBC One drama premiered on Oct 30, 2018. 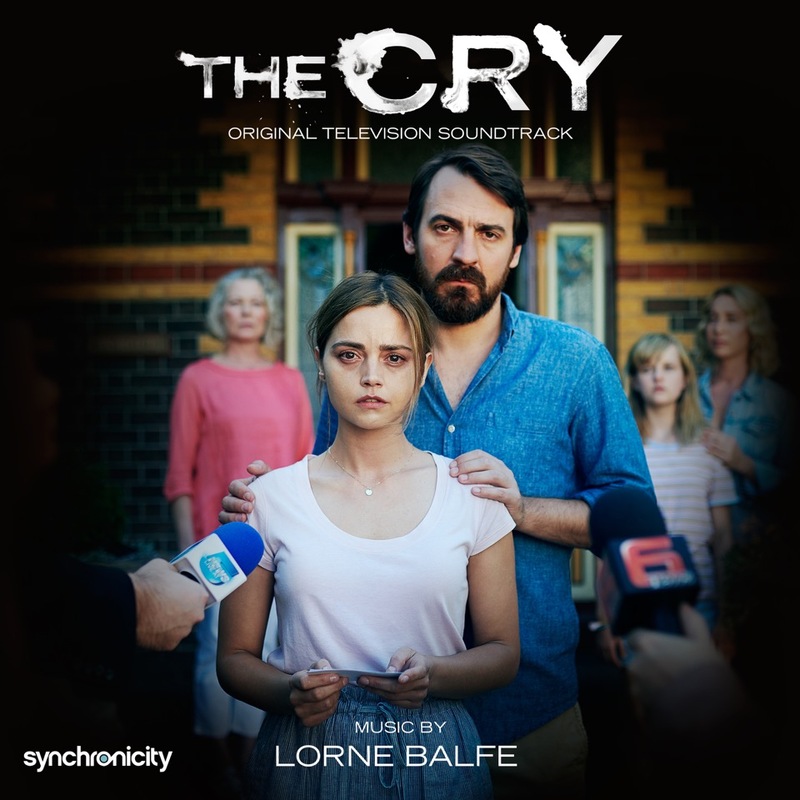 The series features Music by Lorne Balfe.